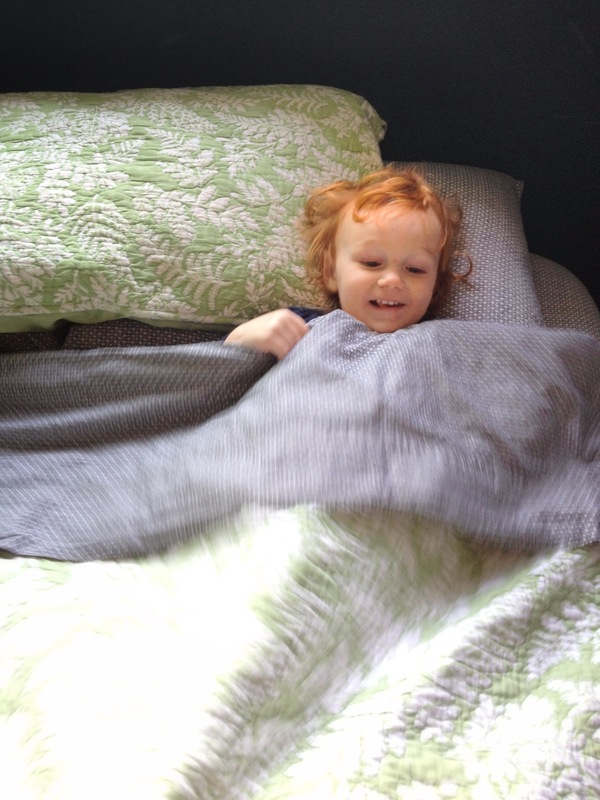 …every Monday morning in the 10 seconds immediately proceeding the completion of changing the sheets. Hello, Monday. Gotta love it. « A room of one’s own.